This is a great resource for you when you need to write in a greeting card. Most cards come with some sort of greeting, but sometimes you want to say something more. 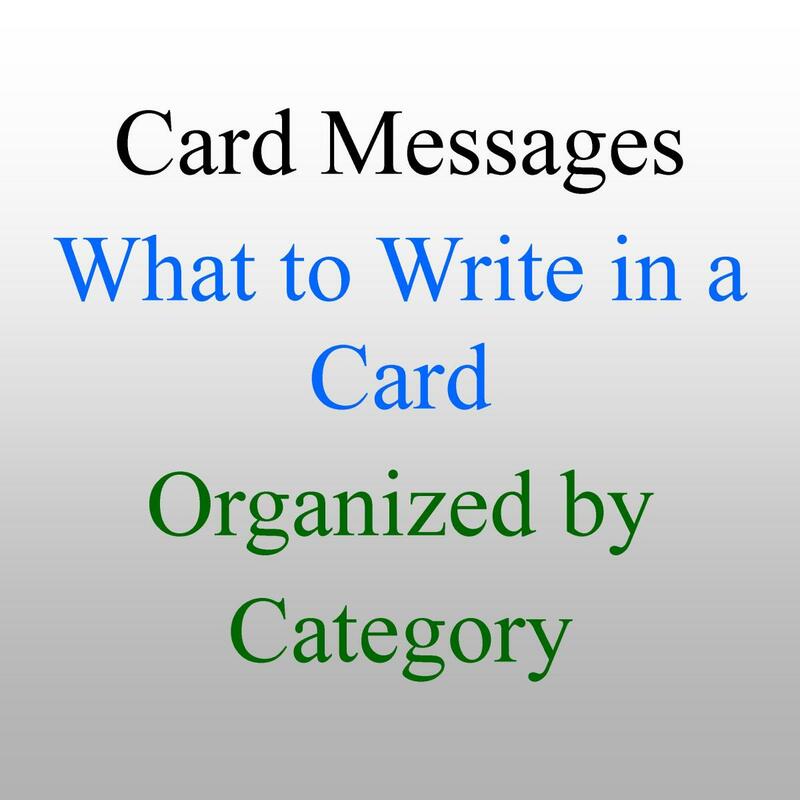 Or, you may be making your own card and need some messages to write. Writing in a card is fun for some people, but knowing what to write can be challenging. Use the following ideas from different categories to give you an idea of what you write. Just seeing a sample will help get the juices flowing. If, however, you find yourself needing a lot more examples, you will see links to various other resources. These are some ideas for what to write in an anniversary card. 1. "Each year surprises me again that I could be even more in love with you." 4. 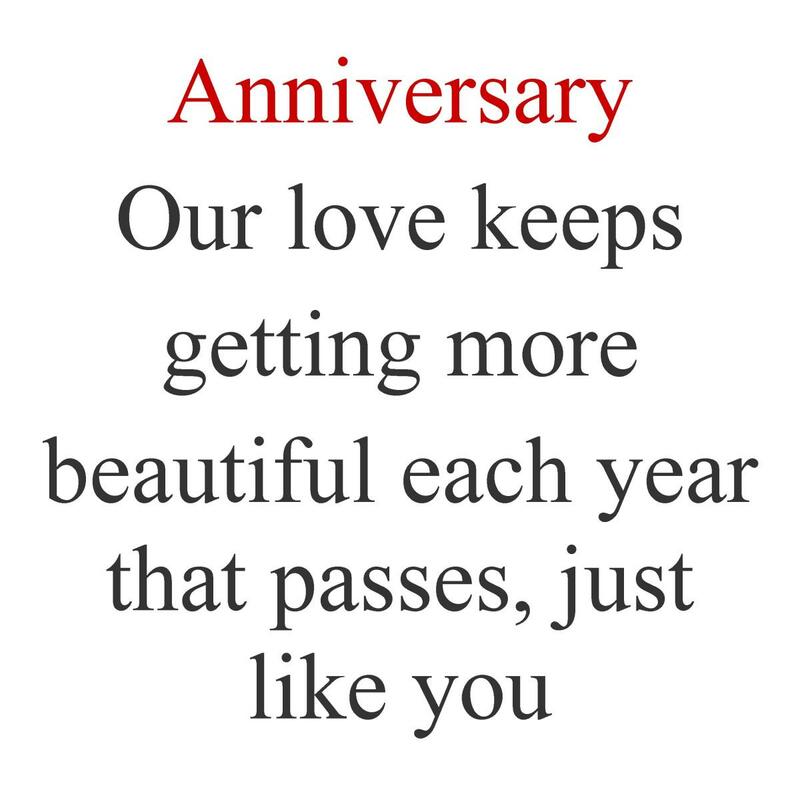 "Our love keeps getting more beautiful each year that passes, just like you." 5. "I'd rather waste time with you more than anyone else in the world. Our anniversary proves that we're good at wasting time together." Try these to help celebrate the expected birth or the birth of a new baby. 1. "As your life changes forever, may it be forever changed for the better." 4. 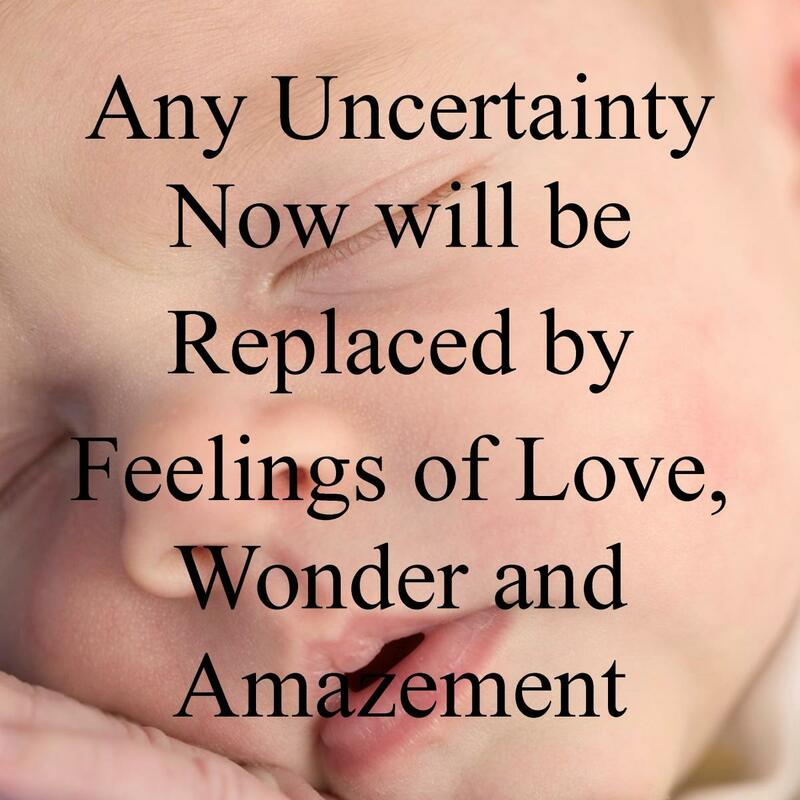 "What uncertainties you may feel today will result in overwhelming feelings of wonder, amazement, and love. Congratulations on your pregnancy." 5. "A baby is a gift from above that keeps on giving for many years to come." Aging another year is a blessing and an invitation for jokes. The nice thing about birthdays is that there are many different directions you can take your message. 1. "I hope your birthday continues with an entire year's worth of fun." 4. 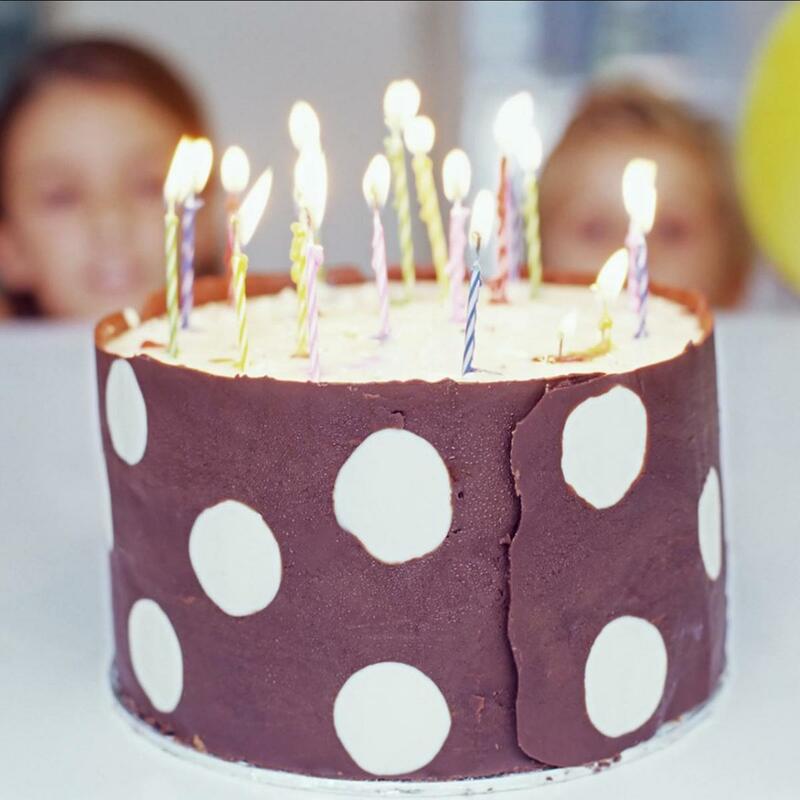 "Have the kind of birthday that you only have energy for once a year. Party hard!" 5. "Have an amazingly fun birthday. I know you deserve a great one." These are more than 90 examples of things to write in a birthday card. 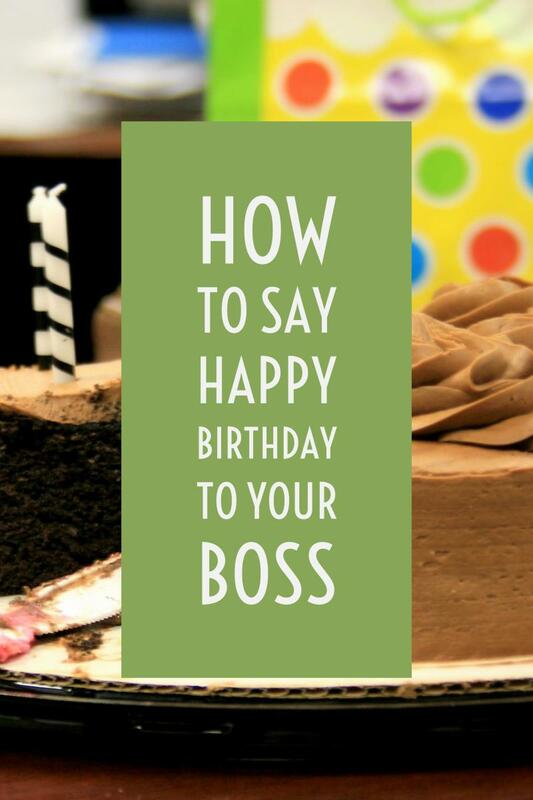 Let these birthday messages, wishes, and quotes help you figure out what to write. Some are funny and others sincere. The holidays are a time to stay in touch with friends and family who you don't get to see regularly. For that reason, we usually send out Christmas cards to give an update on our family. We also enjoy receiving Christmas cards from those we haven't seen in a while. This is a list of some nice and simple greetings to write in a Christmas card. 1. "What a wonderful time of year it is to keep in touch with good friends. Merry Christmas." 2. "We are hoping that you are blessed this holiday season." 3. "Happy holidays from our family to yours!" 4. "Merry Christmas! May you know that you are loved this Christmas." 5. "Let's celebrate the birth of our Lord Jesus!" 6. "Wishing you a low stress Holiday and a relaxing New Year!" 7. "It only comes once a year. It's our Christmas card to you!" I like all of the following as resources for more Christmas greeting ideas. Each has a unique collection including some funny, inspirational, or religious messages. Take the opportunity to send a message in a card to someone ill as a text version of chicken noodle soup. 1. "I'll keep you in my thoughts and prayers. I hope you get feeling better very soon." 2. "Things just aren't the same with you out of commission. I want you to get well soon." 3. "If you need anything, let me know and I'll be there. Expect me to be checking in on you regularly." 4. "Did you know that I'm sick too? I'm sick of you being sick." 5. "I don't know what to say to make you feel better. If there was a magic word I would say it." 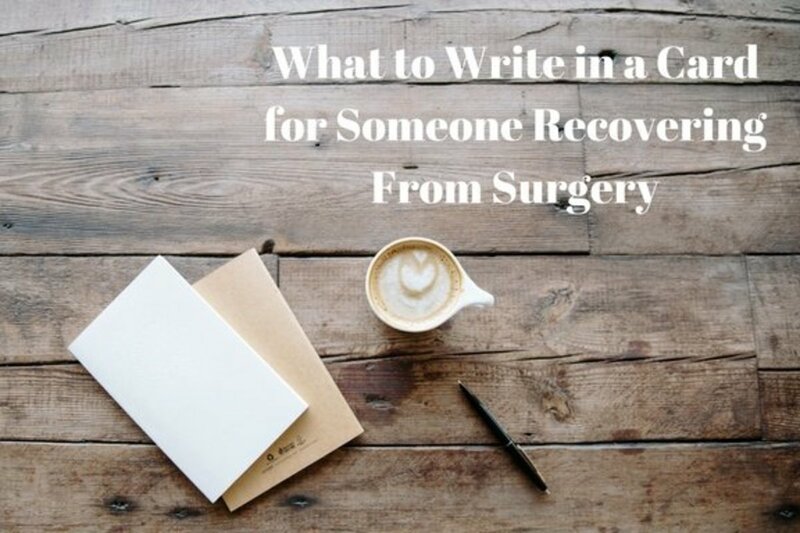 These are examples, instructions, and tools to help you write your get well card messages. 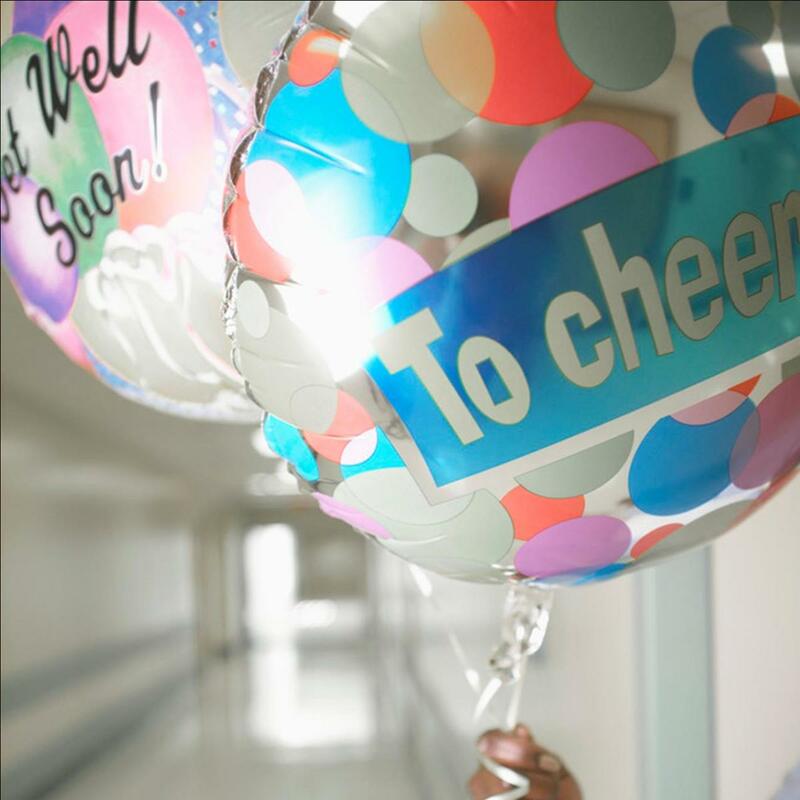 You can comfort or entertain with the perfect words to help them get well soon. These are some cool ideas to write in a Halloween card. 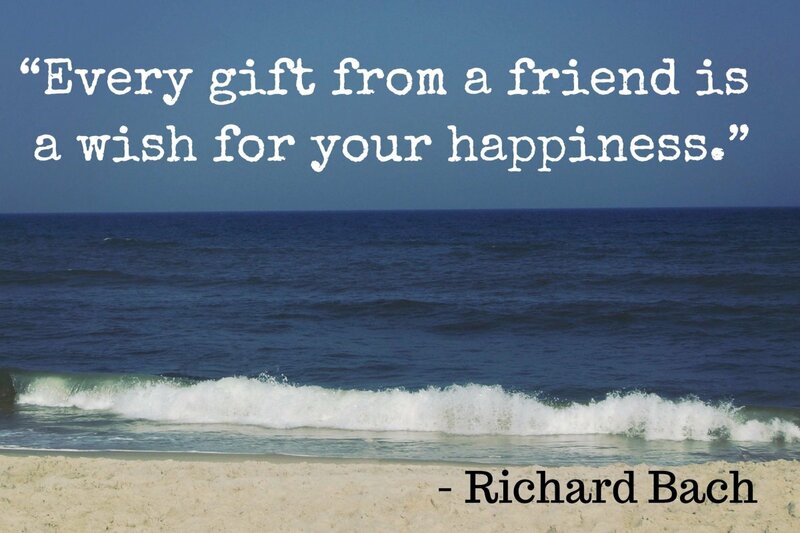 Funny messages work well for this holiday, but you can also use a quote or saying. 1. 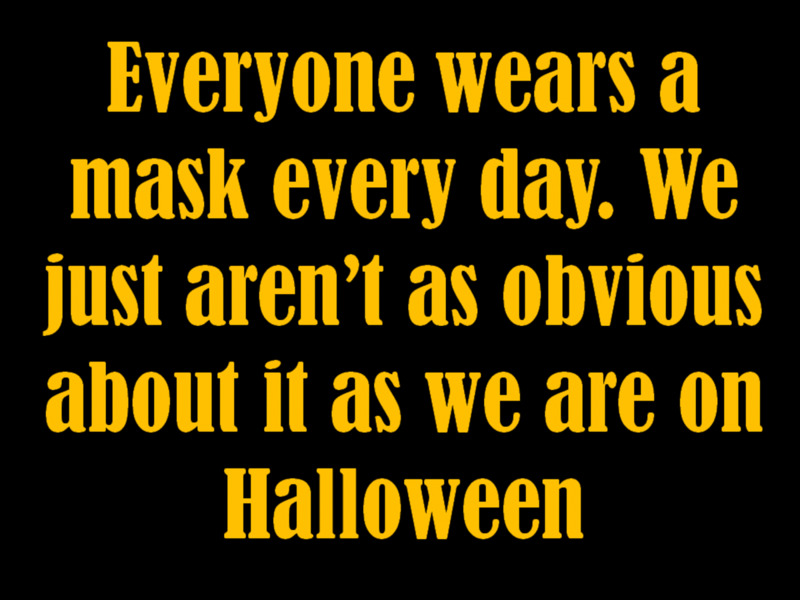 Everyone wears masks every day, we just aren't as obvious about it as we are at Halloween. 2. Candy is the reason for this season! 3. Who wants a treat? This guy! 4. Don't forget to watch your Reese's cups. Parents have been known to steal them right from their own kids. 5. Aren't you a little old to be trick or treating? People might offer you their wallet when you show up at the door. 6. It's nice to have one day when ugly people can get compliments. Happy Halloween! As someone retires, multiple emotions may be present. In this case, keep the message positive. Don't worry though. Funny wishes work just fine. 1. 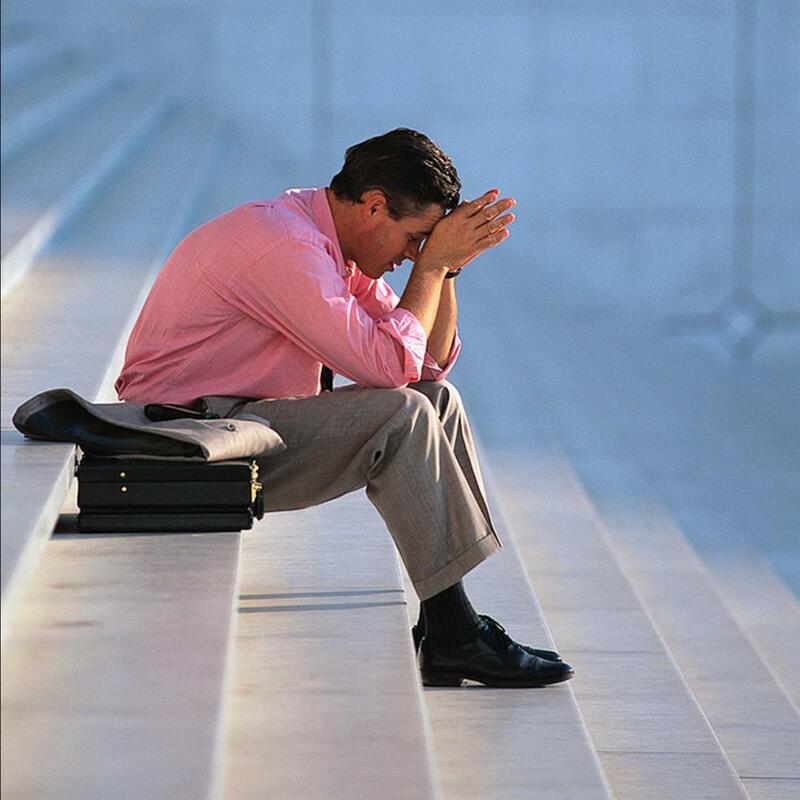 "As you embark on your new journey into retirement, don't forget to keep working just as hard. Only now, you get to be the boss. Have fun!" 4. "We'll miss you here at work, but you deserve all the best. Congratulations on your retirement!" 5. "Don't have too much fun doing anything you want anytime you want." 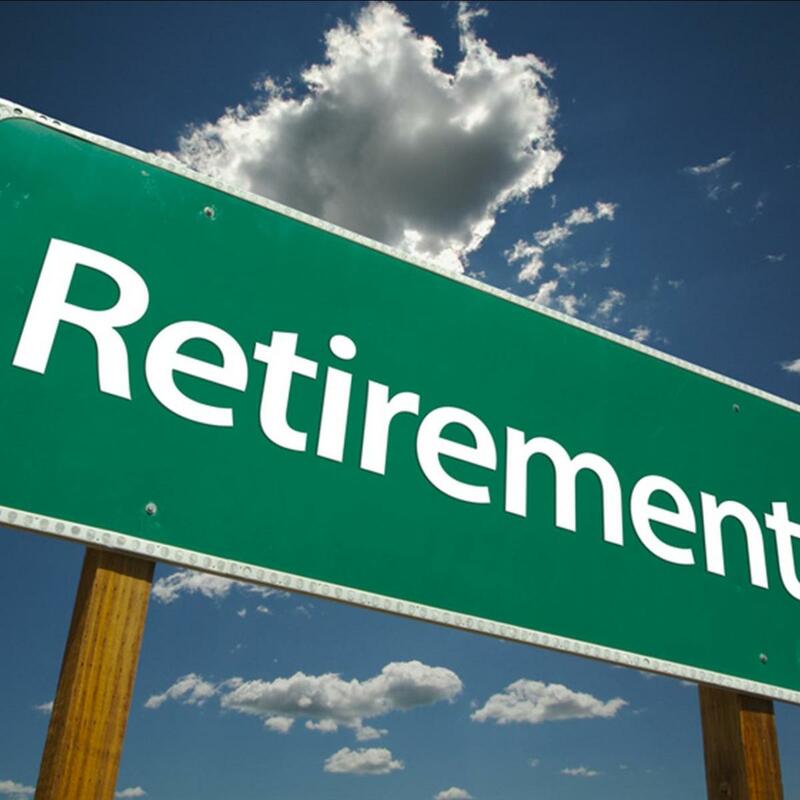 These are more than 30 examples of what to write in retirement cards or say in a speech honoring a retiree. Be funny, inspirational, or nostalgic. Sympathy cards are possibly the most difficult to write. Sometimes it feels like it might be easier to be the one who lost someone than the one who has to think of something to write in a card. 1. "You are in my thoughts and prayers. I am sorry for your loss." 4. "Words seem inadequate for the deep sympathy I feel for you at this time. I am sorry." 5. "If there's anything I can do to help, please let me know. Expect me to check to see how you are doing in the coming weeks." Use these ideas to model your own wedding wish. 4. "I can't think of a more fun couple. Congratulations on your engagement." 5. "Congratulations for the start of your 'happily ever after.'" 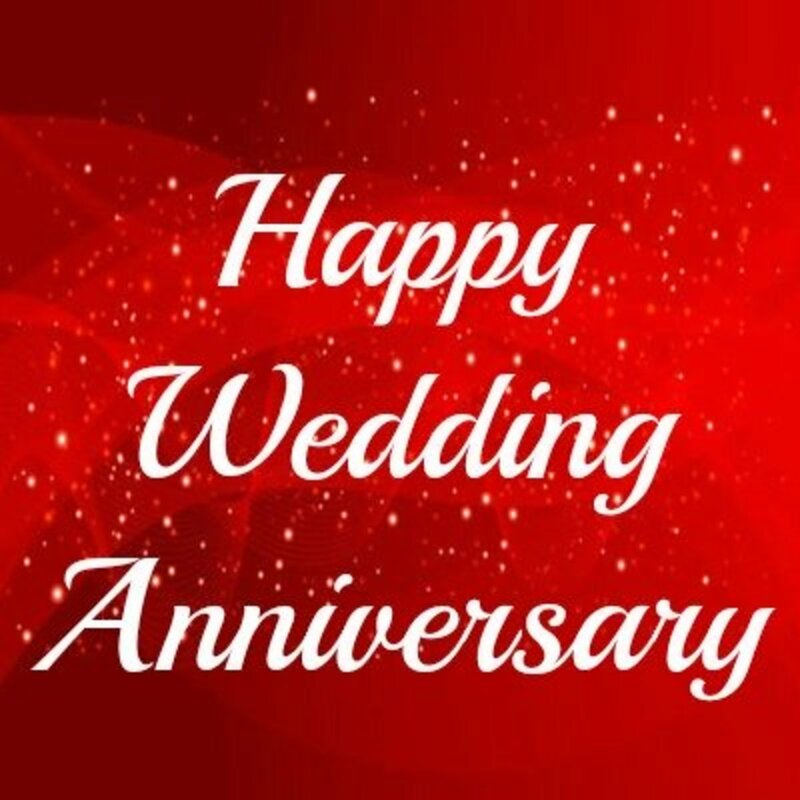 Find wedding card messages here. 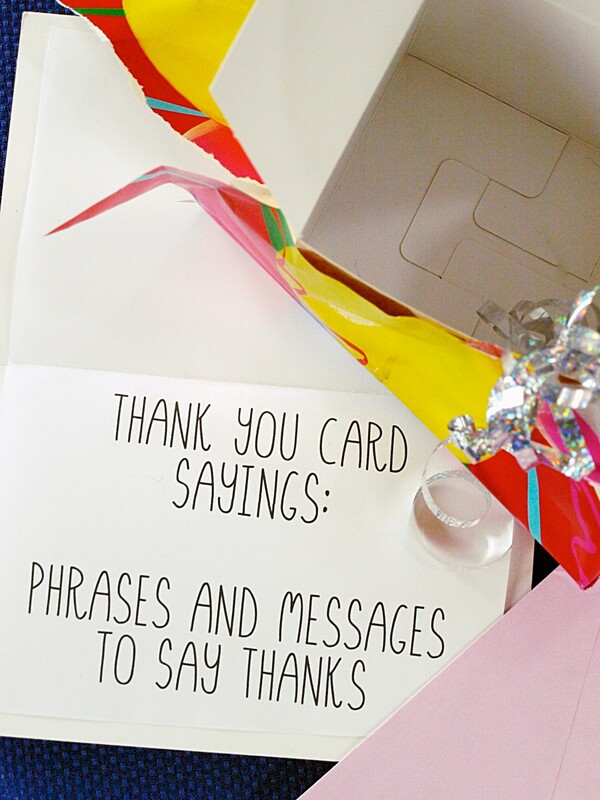 Use these wedding messages to help you write in your card. Knowing how and what to write in a wedding card can be difficult. 1. Don't worry too much about what you write. It's the thought that counts most, and you have already scored some points just for getting a card. 2. Consider your audience and your occasion. 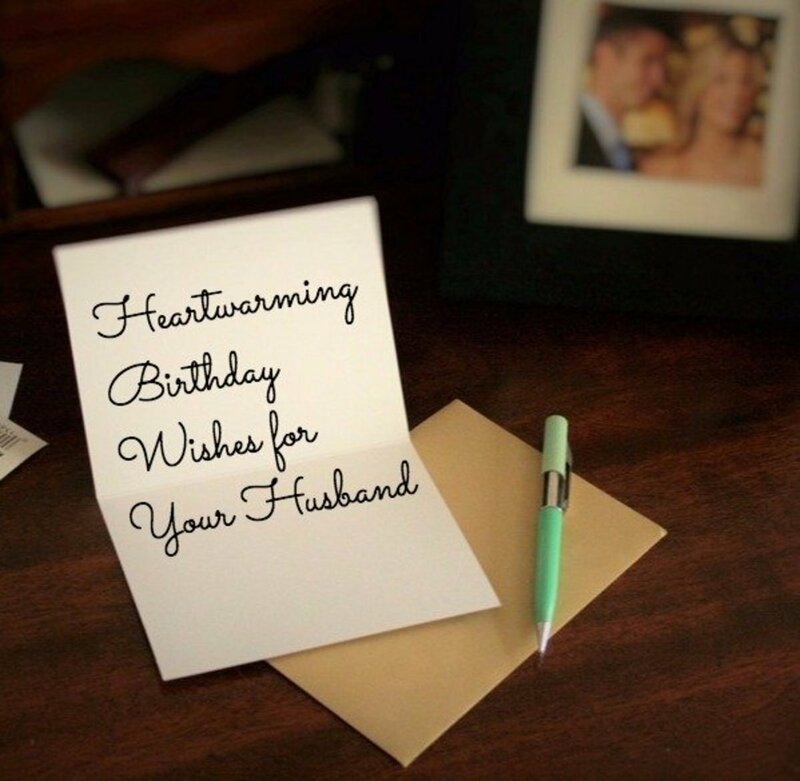 Write a funny message in congratulatory cards. The person is probably already feeling festive. Don't try to be funny in a card for serious occasions like a sympathy or apologies. Others types of cards are up to you. Use your best judgment. 3. Keep your message concise: Nobody will want to read a book. It's a greeting card. 4. Put Money or a Gift Card in the Card: An almost guaranteed way to make someone like your card is to make something fall out of it when they open it. Paper or plastic will work fine. Which of these types of greeting cards is MOST difficult to write in? Who is the most difficult person to write a card message to?